Albert, T. (2008). Indigenous sporting greats. 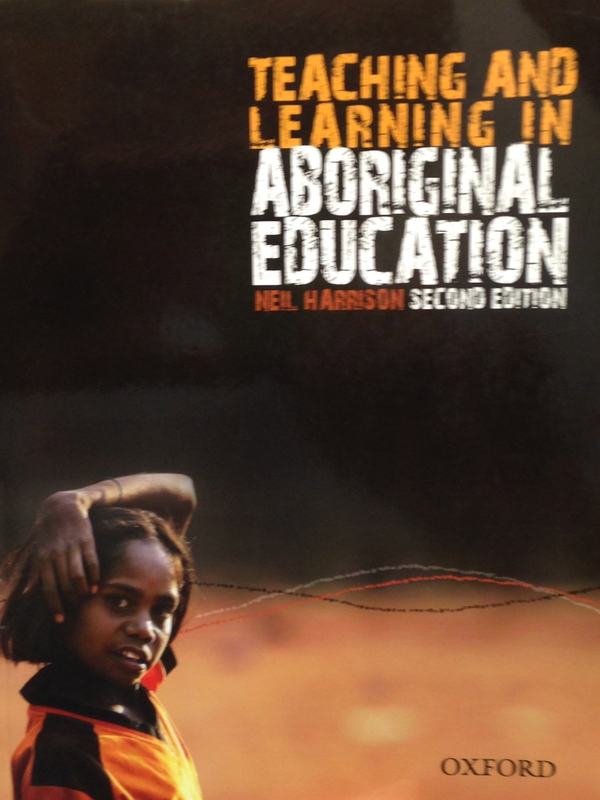 Australia: Rigby/Pearson Education. Griffths, A. (2011). The Naked Boy and the Crocodile. Indigenous Literacy Foundation.